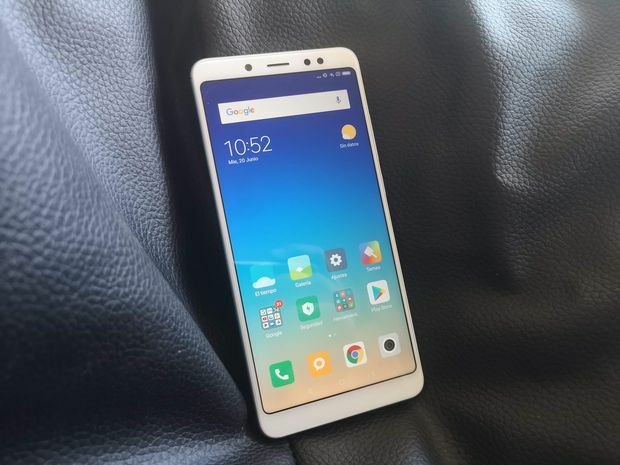 Xiaomi's Redmi Note 5 has been widely acclaimed as one of the best entry-level smartphones currently in the market, packing some serious hardware including a 5.99-inch Full HD+ display and a powerful workhorse found in a Snapdragon 636 processor. The 12-megapixel + 5-megapixel rear shooter armed with auto-focus provides great shots through a f/1.9 lens, especially during harsh low-light settings. The Redmi Note 5 32GB variant can be yours for RM669 on 11Street. If you're looking for more storage space, top up RM150 to purchase the 64GB version for RM819. 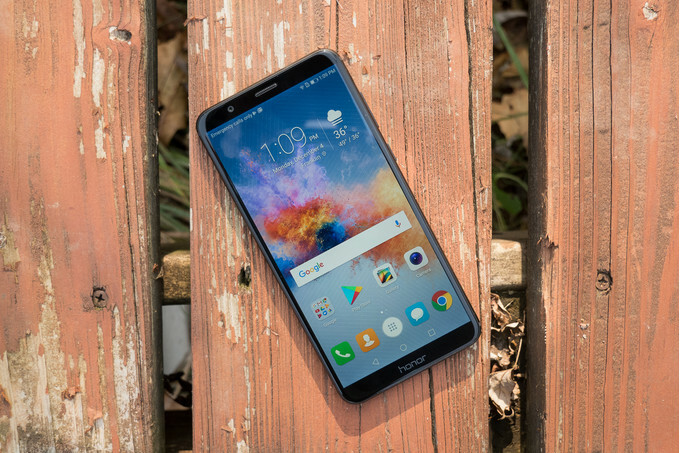 Huawei's honor, alongside Xiaomi, is often regarded as a brand that consistently pushes out bang-for-the-buck phones year in and year out – and the honor 7X is not any different. Powered by a Kirin 659 processor with 4GB of RAM and 64GB of internal storage, the handphone boasts a 16-megapixel + 2-megapixel primary camera at the back for Insta-worthy photos while the 8-megapixel shooter gives you flawless selfies for days. Shopee is selling the honor 7X for RM819, RM10 less than 11Street's listing although the latter's offering comes packaged with a special starter pack. 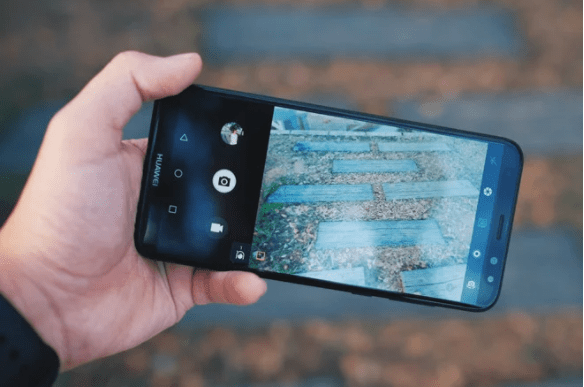 The Huawei Nova 2i is a midrange phone that sports an interesting setup: it features dual lenses for both front and rear - that means bokeh on the front and back! For the rear, there's a 16-megapixel + 2-megapixel combination while the front has slightly lower 13-megapixel + 2-megapixel sensors. Enabling the wide-aperture mode lets you set your desired bokeh depth, while portrait mode detects faces for beautification. Powering the device is a Kirin 659 processor paired with 4GB of memory and 64GB of storage. Huawei's official store on Shopee is selling the Nova 2i with a special bundle gift for RM942. 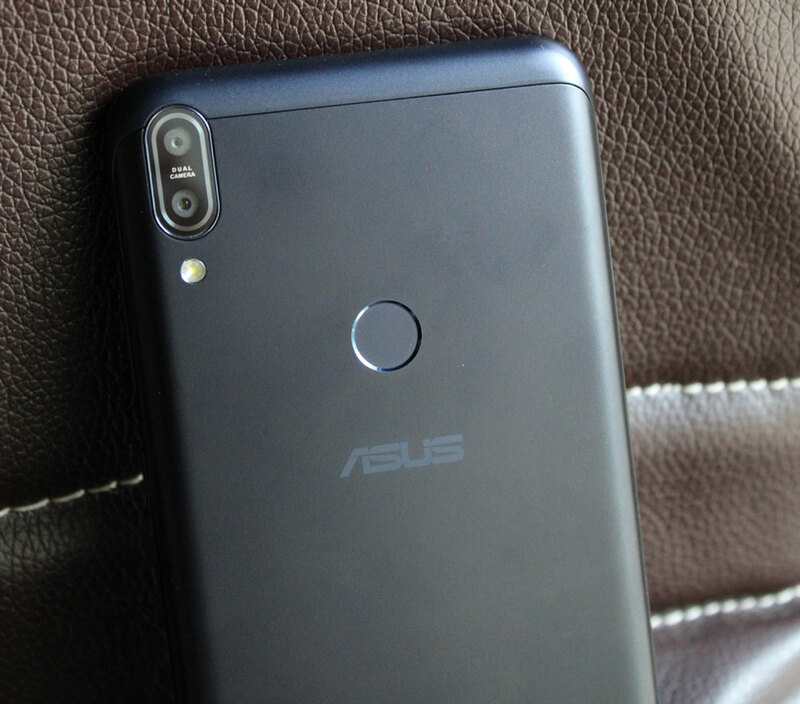 The ASUS ZenFone Max Pro M1 features two camera configurations between three models. The entry model with 3GB of RAM and 32GB of storage features a 13-megapixel + 5-megapixel dual-camera at the back and an 8-megapixel selfie shooter up front. Meanwhile, the mid-range (4GB/64GB) and high spec (6GB/64GB) models both pack a 16-megapixel + 5-megapixel camera at the back and a 16MP selfie shooter. 11Street is selling the handset for RM648 with a complimentary bumper case to go along with it. 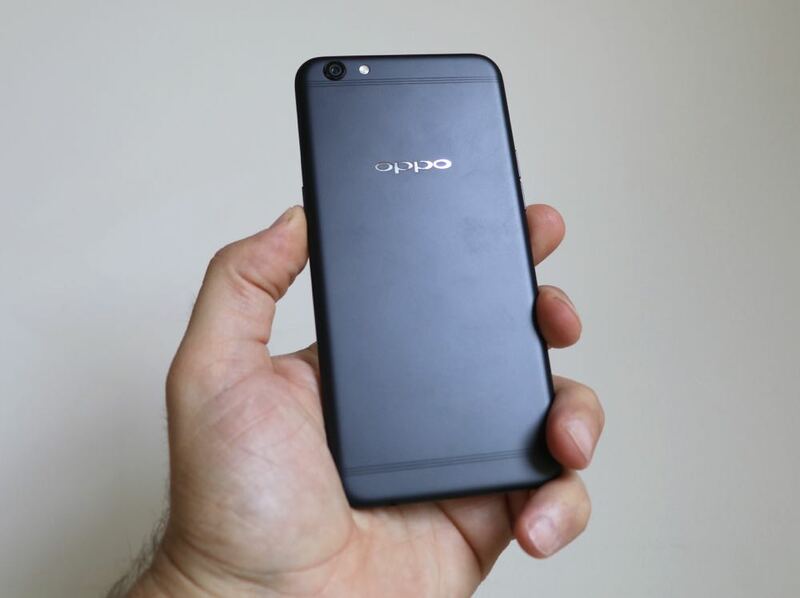 You can always trust "selfie expert" OPPO to deliver on the camera front. The wallet-friendly R9s has 16-megapixel rear and front-facing cameras, letting you switch between selfies and landscape photography – without compromising quality and sharpness. Running on a Snapdragon Octa-core processor, 4GB RAM, and 64GB of space, the R9s should be able to handle moderate to heavy multi-tasking without a hitch. Purchase the R9s on OPPO's official 11Street store for RM939 and get a free gift worth RM79. 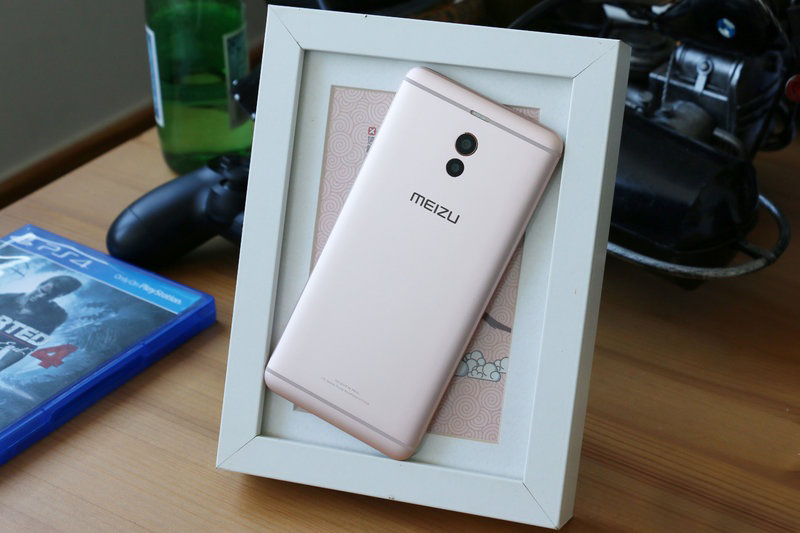 Jumping on the dual-lens camera bandwagon, Chinese company Meizu's M6 Note contains a 12-megapixel primary shooter and a 5-megapixel secondary sensor. The primary sensor is for taking photos while the secondary sensor is only used for capturing depth information. The M6 Note was also the first Meizu phone to feature a Qualcomm Snapdragon 625 processor. It comes with 4GB RAM and has up to 32GB or 64GB of internal storage. 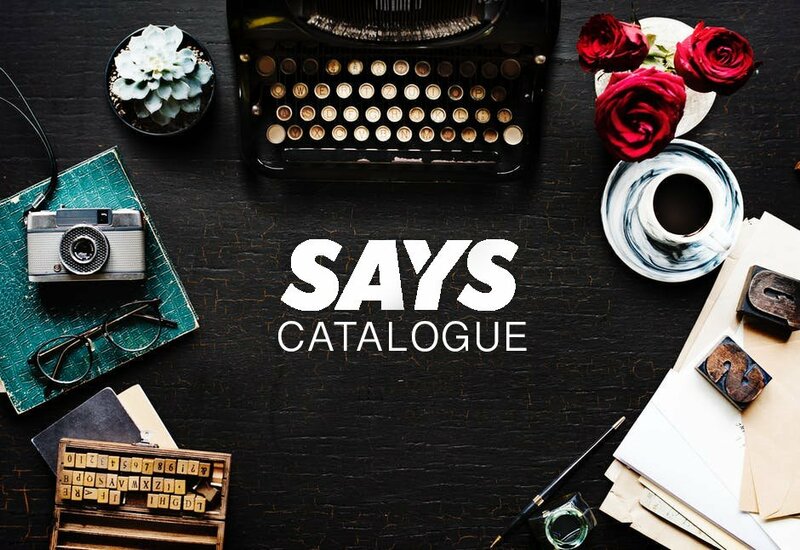 Get one on Shopee from RM659. 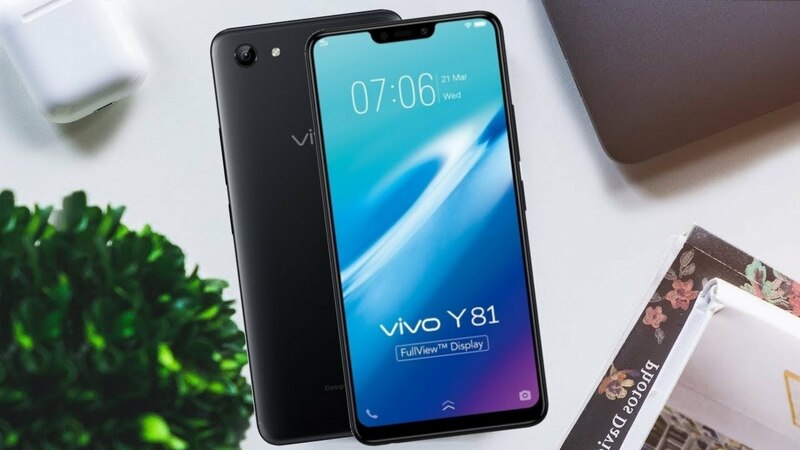 Bearing an uncanny resemblance to the iPhone X, vivo's Y81 has an eye-catching FullView screen for you to view all the pretty photos you'll be taking with a single 13-megapixel camera and a 5-megapixel selfie shooter. Hardware wise, it has 3GB RAM and 32GB of storage space. Get hold of the Y81 on Shopee or 11Street for RM799.